The Top 8 was a mix of Magic heavyweights and local talent, and it showcased the two most popular decks in the tournament: Golgari Midrange and Jeskai Control. After Seth Manfield and Owen Turtenwald fell in the quarterfinals, the field seemed open for anyone to take home the trophy. In the end it was two locals who faced off in the finals. Brian Lynn, who just earned his first Pro Tour invite, hails from Minneapolis and has long known other local players such as Greg Orange and Sam Ihlenfeldt. Adrian Sullivan, a Madisonian legend, is best known for his original opinions and different way of approaching formats. In Game 1 Lynn took a commanding lead with a team led by Carnage Tyrant attacking Sullivan for lethal. Sullivan had to block the Carnage Tyrant with his Niv-Mizzet, Parun, casting Dive Down to keep it alive and going to 1, with Lynn at a healthy 16. It was at this point however, that doubt of Lynn's victory began to creep in, as Sullivan dealt the one damage from casting a spell to Lynn rather than an attacking Llanowar Elves. Next turn, Sullivan untapped and on the back of an Expansion // Explosion dealt lethal to Lynn. In Game 2 Sullivan stumbled on mana, playing three Sacred Foundrys, unable to find blue. Lynn played out an army of creatures, again led by the terrible lizard Carnage Tyrant, to try and close the game out quickly before Sullivan could recover. A timely Cleansing Nova for Sullivan, however, allowed him to stabilize. Lynn again deployed threats, including a returned Carnage Tyrant, with speed only to lose them to a Star of Extinction. When Lynn topdecked another Carnage Tyrant it seemed that he could again apply pressure to Sullivan. However, the dinosaur was short-lived as Sullivan cast another Star of Extinction. It would be incorrect to say this was the last time the poor dinosaur died, as it soon was mowed down by Deafening Clarion copied by Expansion. One more dinosaur later, Sullivan cast Explosion to seal the deal and make him GP MIlwaukee Champion. While Golgari Midrange was a favorite deck of Pro Tour players in Atlanta last weekend, it didn’t manage to crack that PT Top 8. 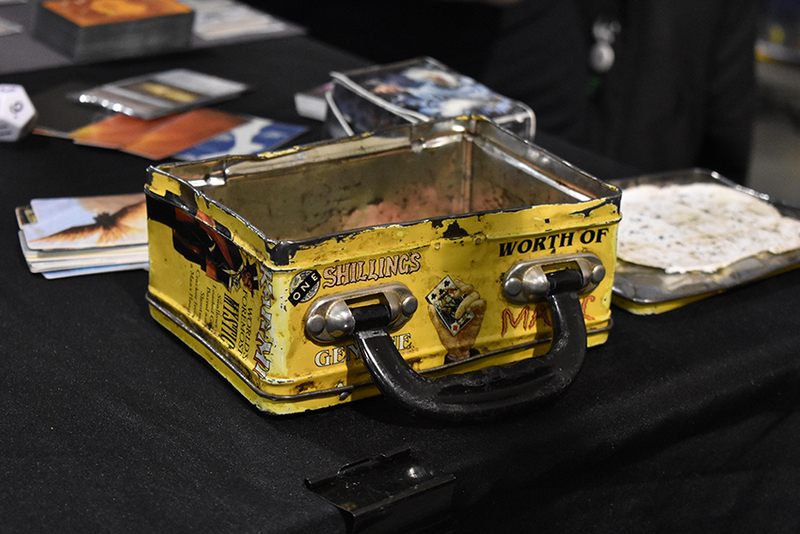 That didn’t stop players from sleeving up their Ravenous Chupacabras and Wildgrowth Walkers for GP Milwaukee, where Golgari Midrange was still the most popular deck choice. Despite its dominating performance at the Pro Tour, Mono-White Aggro was a relatively small proportion of the field, falling well below the top three decks: Golgari Midrange, Jeskai Control, and Izzet Drakes. The Dimir decks fell into both control and midrange archetypes. The two share a lot of cards, including Thought Erasure, Doom Whisperer, and, occasionally, Hostage Taker, but the midrange decks favor creatures like Thief of Sanity and Blood Operative over spells like Golden Demise and Ritual of Soot. There were three copies of Dimir Midrange and two of Dimir Control in the top 100 decks at the start of Day 2. Boros included two copies of Boros Aggro, two of Boros Midrange, and one of Boros Angels. Boros Aggro looks a lot like Mono-White Aggro, but with a handful of copies of Aurelia, Exemplar of Justice and Shock in the main deck. Boros Midrange packs a lot of high impact cards at four and five mana, including Aurelia, Rekindling Phoenix, and Lyra Dawnbringer. Boros Angels includes Lyra, Aurelia, and the card that distinguishes it from Boros Midrange: Resplendent Angel. The miscellaneous decks included Brett Tetley’s Jeskai Drakes, which split the difference between Izzet Drakes and Jeskai Control, and Joe Roti Roti’s Jeskai Historic, which included Raff Capashen, Ship’s Mage. Benjamin Weitz’s Mono-Red Midrange kept a lot of versatile burn spells but goes bigger with its creatures. Two different players packed Abzan decks for the weekend, one focused on midrange creatures and another on removal spells. And, of course, someone had to bring Bant Turbo Fog. See how these and other decks fared by checking the tournament’s top decklists, including the Top 8 and 9-32 lists. 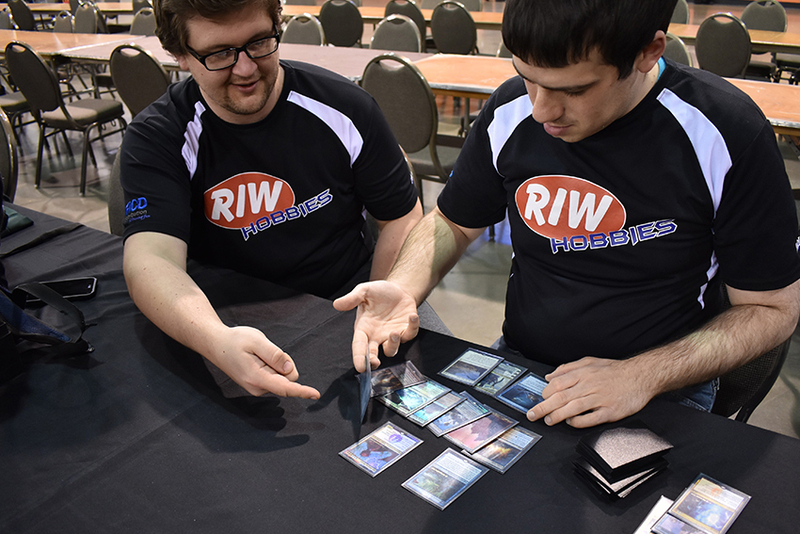 I had a chance to sit down and talk with Ari Lax and Corey Burkhart about their deck of choice for this weekend: Jeskai Control. The deck is based on Zach Allen’s list from Pro Tour Guilds of Ravnica, which he piloted to a 13th place finish, going 8-2 in the Standard portion. When asked how they liked their deck choice heading into this weekend, Lax quickly replied, “I love it, would 100% run it back." Burkhart nodded and added “This deck is broken. Legitimately broken. If you make your land drops, you win." While they did go on to have a debate over exactly where it placed on a scale from great to broken, the sentiment was the clear: they both think this is the deck for the post-PT metagame. 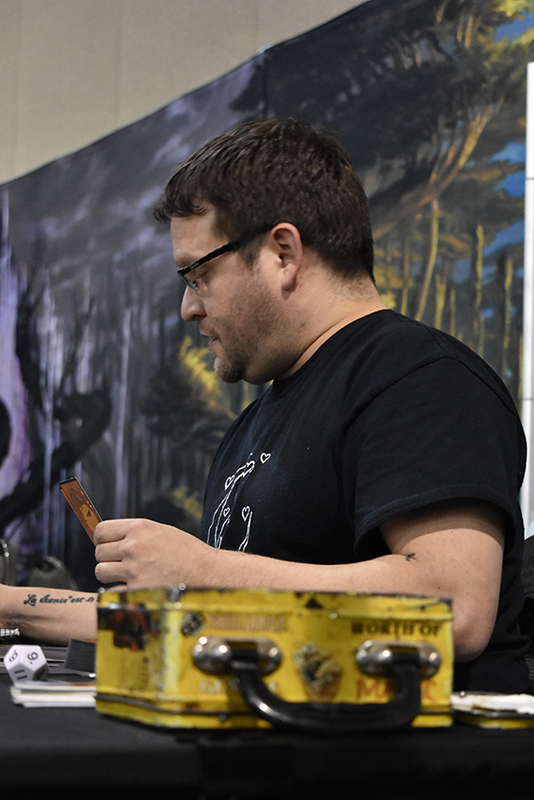 “All the decks go so much more tuned, even though it’s just been a week," Burkhart said, commenting on the success of midrange and control and the shift away from Mono White and Boros Aggro. “Yeah," adds Lax, “Selesnya would’ve been a great choice last week, but not this one." “Izzet is the hardest to play by far," commented Burkhart, “there are so many micro-decisions." “Plus," added Lax, “the more I see of the Izzet Drake deck, the more I see it have some really awkward draws where your cards just don’t line up right. And Golgari is hardly easier because explore is so decision intensive. The hardest part of playing the Jeskai deck is getting your opponent to attack or not attack into your Settle the Wreckage!" “The best thing about Jeskai Control is that it’s secretly a midrange deck," Lax stated, “The better you are at playing a traditional draw-go control deck, the worse you’ll be playing this one." To no one’s surprise, Adrian Sullivan has his own take on Jeskai. “My Jeskai Control build is better," Sullivan said with a wink and a smile. “I’m not running Crackling Drake or Search for Azcanta because they’re bad. Enigma Drake is sooo much better." Given his victory this weekend, others may soon follow suit. If by some chance you have missed Adrian Sullivan vs Lucas Duchow in Round 14, I suggest you sit down with a bowl of popcorn and rectify this oversight. You’re welcome. A tournament so close to Madison and within driving distance of Minneapolis was bound to draw a lot of local talent and they did not disappoint. 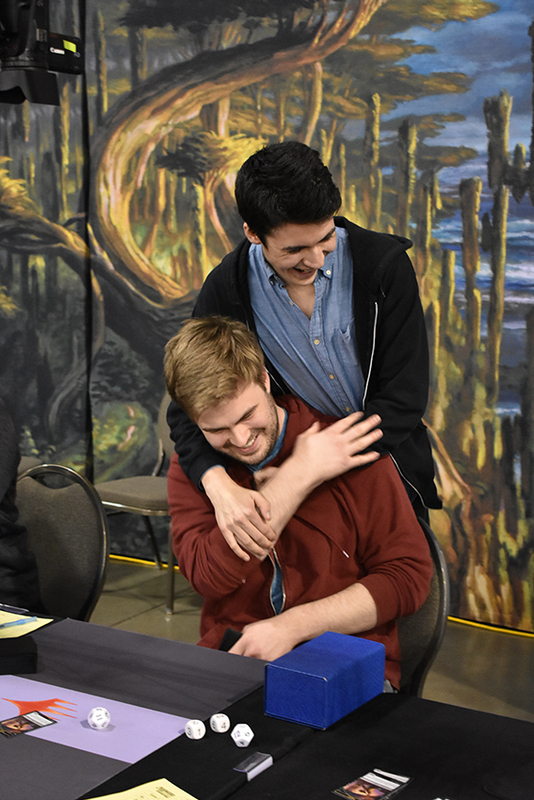 Four of the nine Day 1 undefeated players were regional locals; Jackson Hicks and Alex Olson are both from Minneapolis, as is 2nd place Brian Lynn. Hicks and Lynn were cheering each other on in the Top 8 and were even smiles after they had to play each other in the Semis. 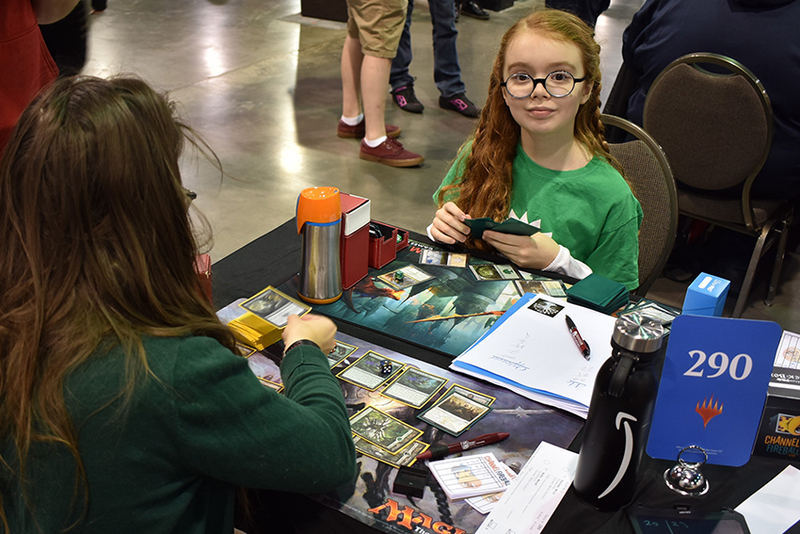 Madison locals turned up in droves; some, such as the legendary Adrian Sullivan, making deep runs, while others, such as Molly, were joined by friends and players from her LGS. Expect great things from Molly, however, as she proclaimed this, her first GP, as the “beginning of her Pro career." 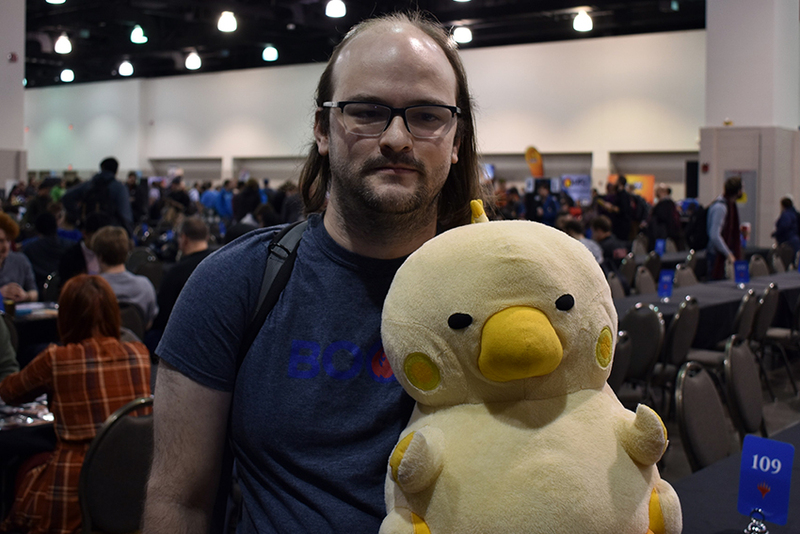 Last, but not least, Chicago served up its own dish of talent, lead by Michael Simon and his trusty Chocobo. 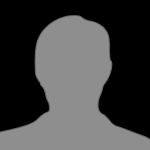 This long-time player recently finished 10th at GP Denver on a team with Patrick Chapin and Matt Sperling, and was in contention for Top 8 until a loss in Round 14 knocked him down into Top 32. Speaking of Adrian Sullivan, no article of local traditions could be complete without introducing Adrian’s Lunchbox. He’s been using it to carry his dice, deck, and sundry since the last century. This artifact of Magic history has been around longer than the Rookie of the Year Sam Ihlenfeldt. Could this be the secret of Sullivan’s success? 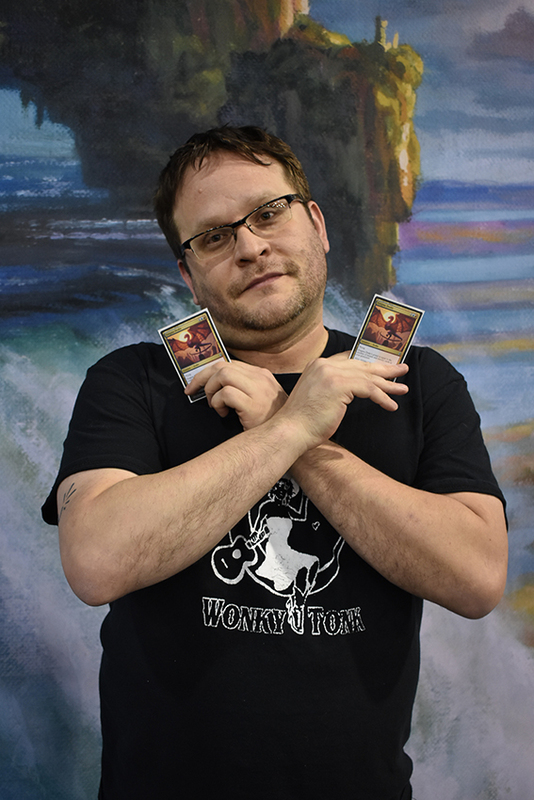 Congratulations to Adrian Sullivan, the winner of GP Milwaukee!